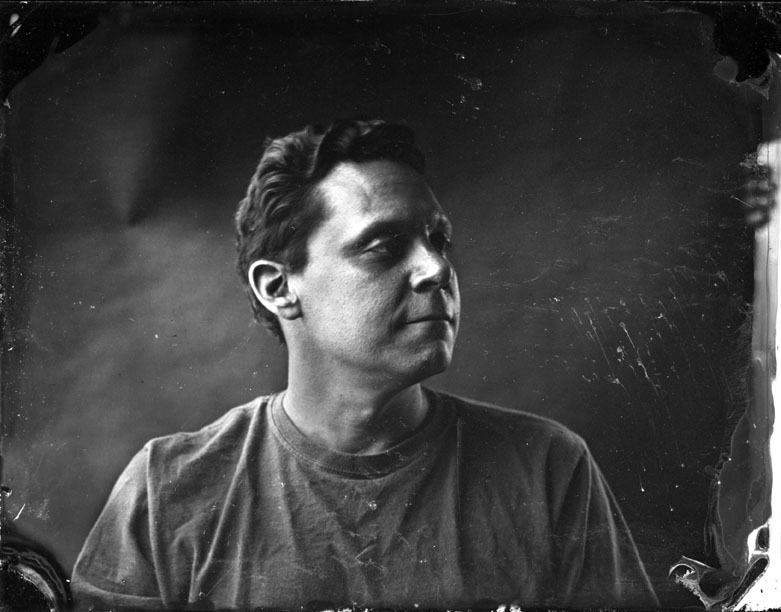 Dan Hawkins is a Seattle based photographer who uses a wide variety of obsolete and innovative imaging processes to create his work. These highly personal documents often deal with the dual themes of memory and decay. Beginning with empty houses and discarded water towers he has gone on to record EPA Superfund sites, chemical factories, decaying ballrooms, deserted nuclear facilities, crumbling hotels, and a number of derelict mental hospitals and jails. In his attempts to describe a “landscape of the soul” he has managed to see many of the nations lost treasures of industry and tour its forgotten mental health legacy. He is currently working on a body of photographs from a recent tour of the nuclear reactors of Northern France.